Prithviraj and Murali Gopy to team up again? “Kadaram Kondan” and “NGK” to release in May? Actor Vishal’s “Irumbuthirai” to get a sequel soon? Actor Prithviraj is currently in cloud nine moment, as his debutant directorial movie “Lucifer” starring Superstar Mohanlal in the lead has turned out to be a blockbuster in the box-office. The movie is running in packed houses all over the world. Now we have an interesting update. Reports suggest that Scriptwriter Murali Gopy and Prithviraj will be joining hands soon for a new project. 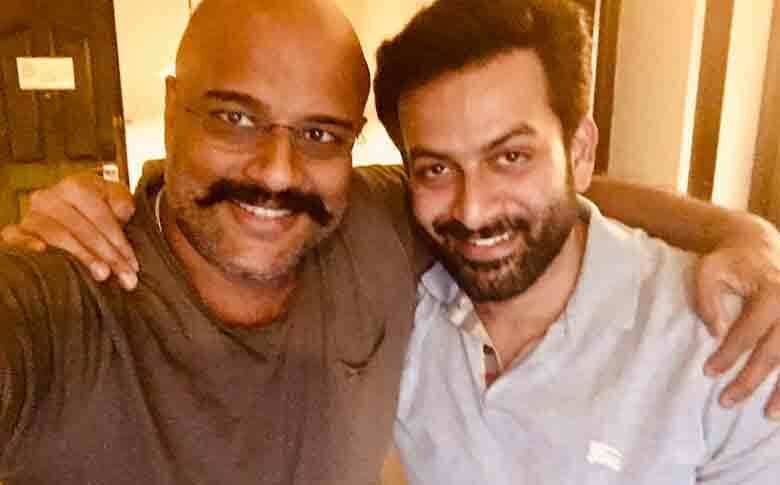 Murali Gopy took to his social media page and thanked the audience for such a massive response and also hinted of a possible reunion with Prithviraj. He stated, “Thank you, for the huge success. More to come, Inshah Allah”. The news has created a huge buzz among movie lovers. The fans and audience are expecting a sequel or a prequel to “Lucifer”. But, we have yet to see whether the makers will come up with it. Anyway, as of now “Lucifer” is doing tremendous business at the box-office and is expected to break all records in Mollywood. "ABCD - American Born Confused Desi". Baahubali Magic is coming back with a Prequel!!!! Rate Your Favorite Movies & Find Out About New Releases!! !